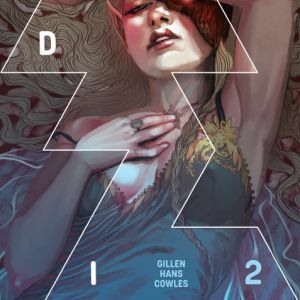 second printing in order to keep up with consumer enthusiasm for the new series by New York Times bestselling creator Kieron Gillen (The Wicked + The Divine) and artist Stephanie Hans. 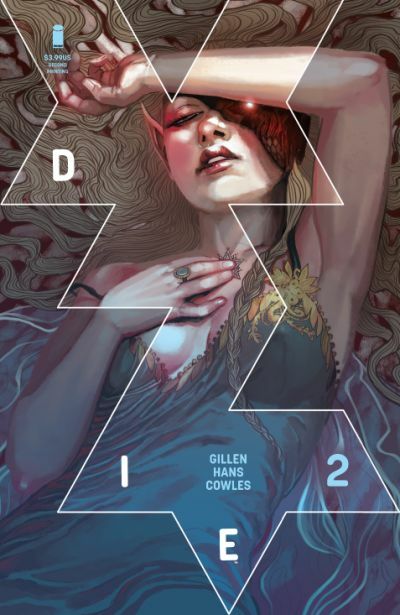 Die #2, 2nd printing (Diamond Code DEC188162) will be available on Wednesday, Feb 13. 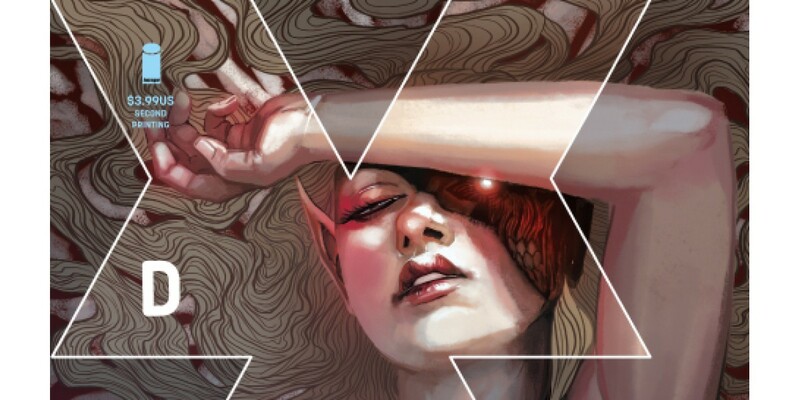 The final order cutoff deadline for comics retailers is Monday, Jan 21. Fans can also subscribe to receive the series delivered by mail within the domestic U.S. on Image Direct.